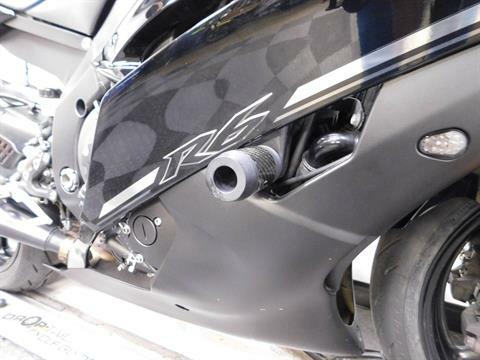 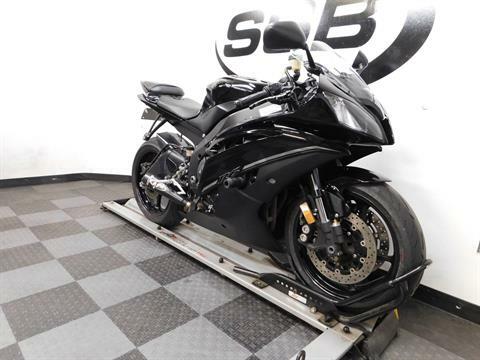 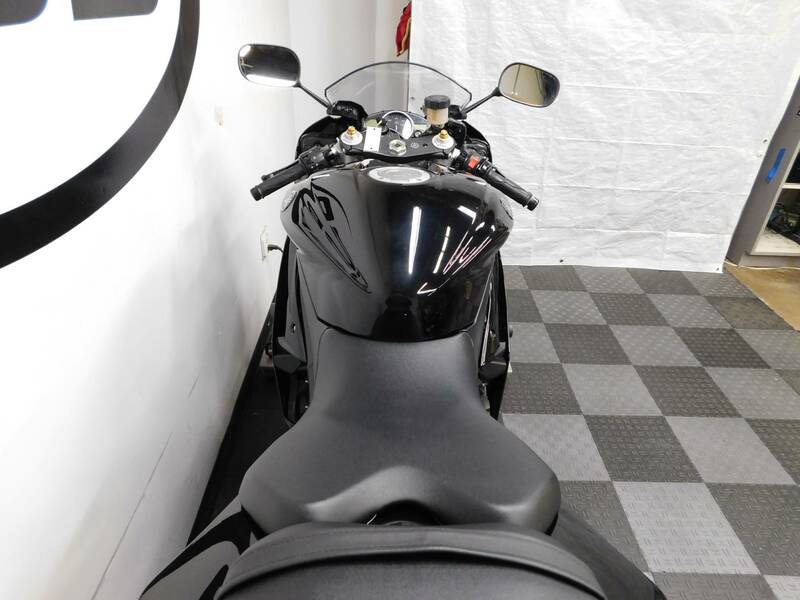 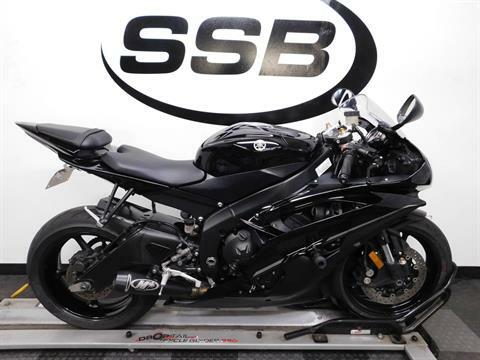 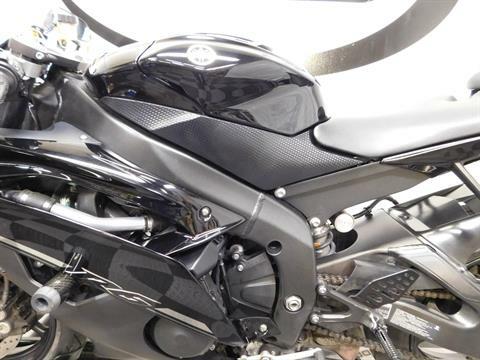 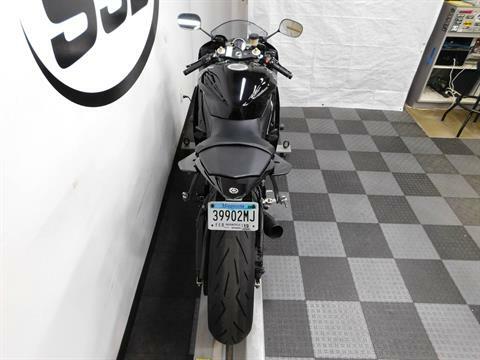 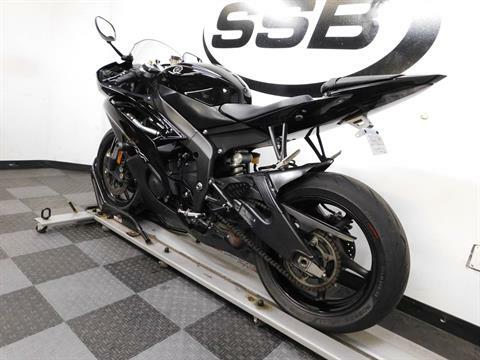 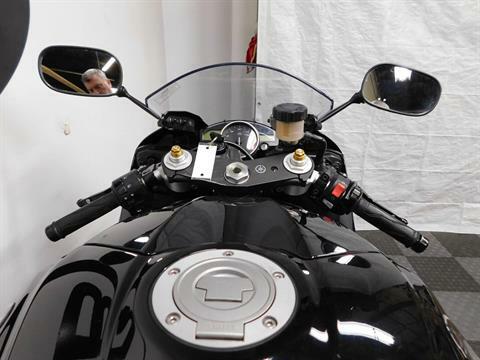 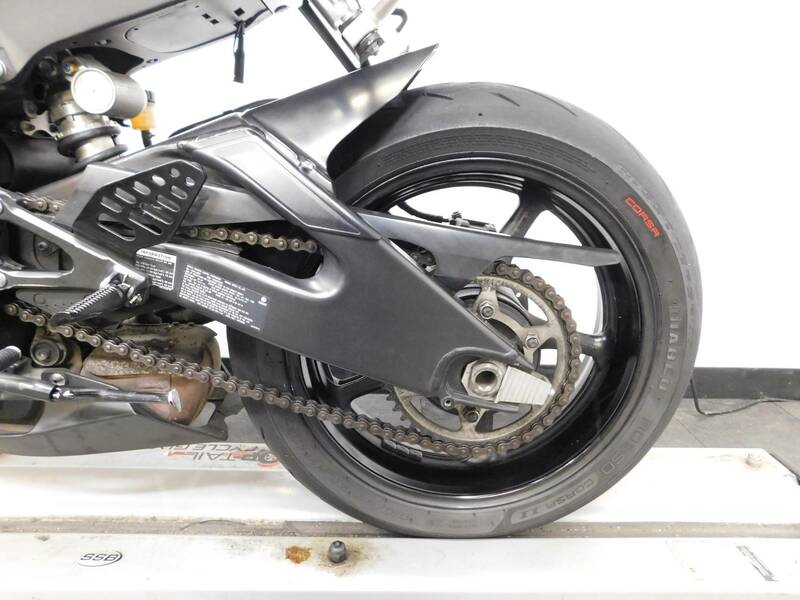 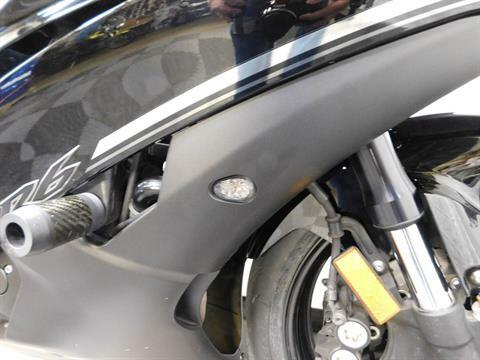 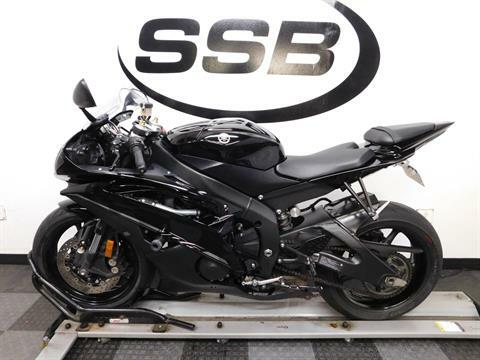 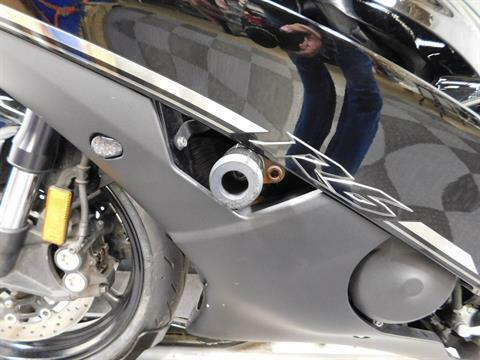 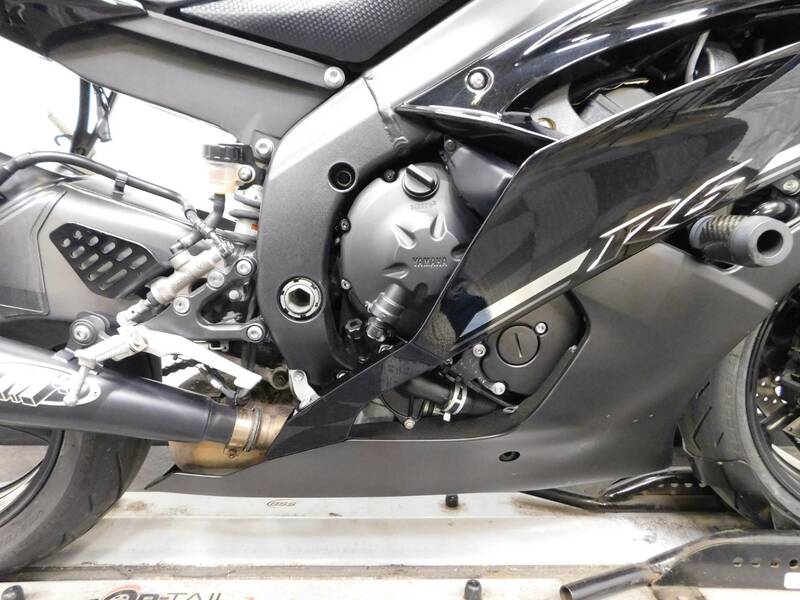 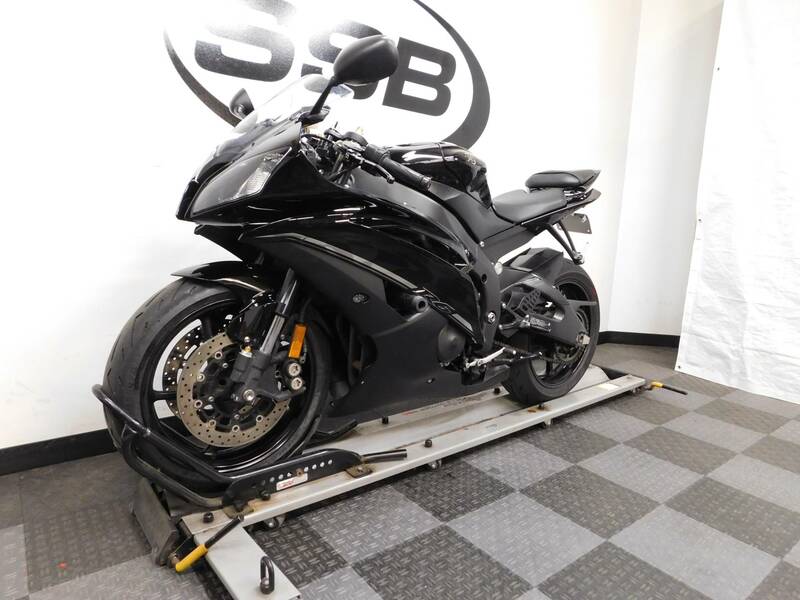 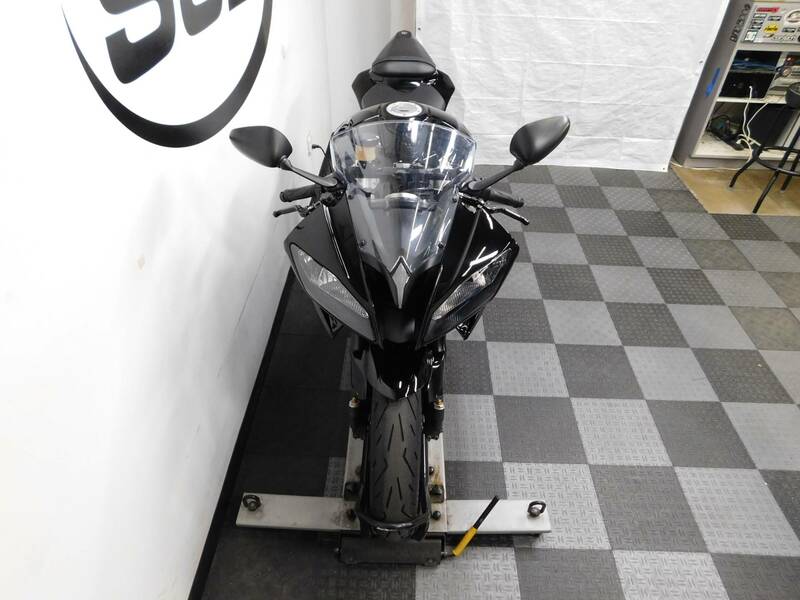 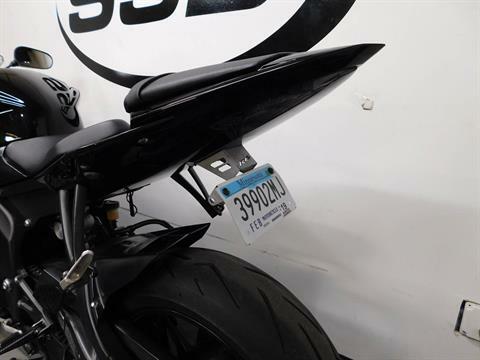 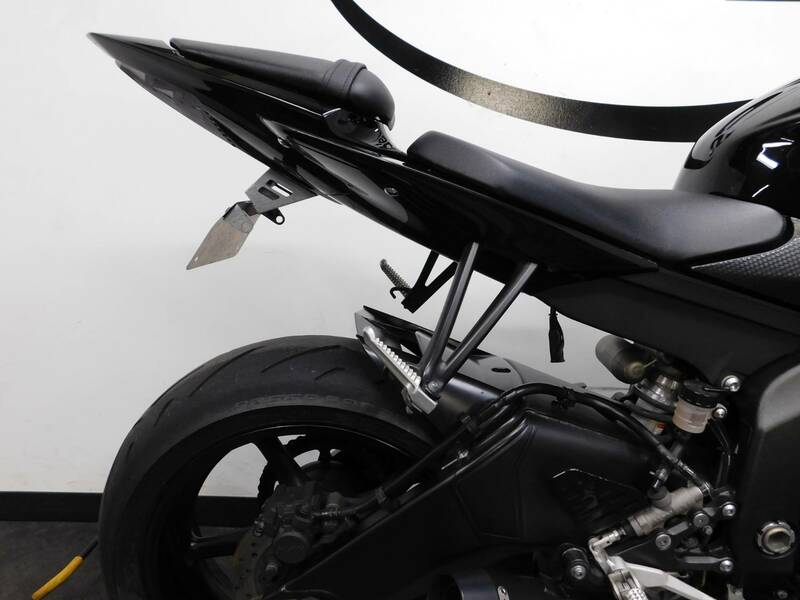 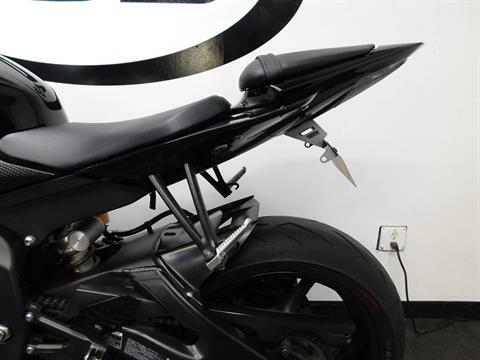 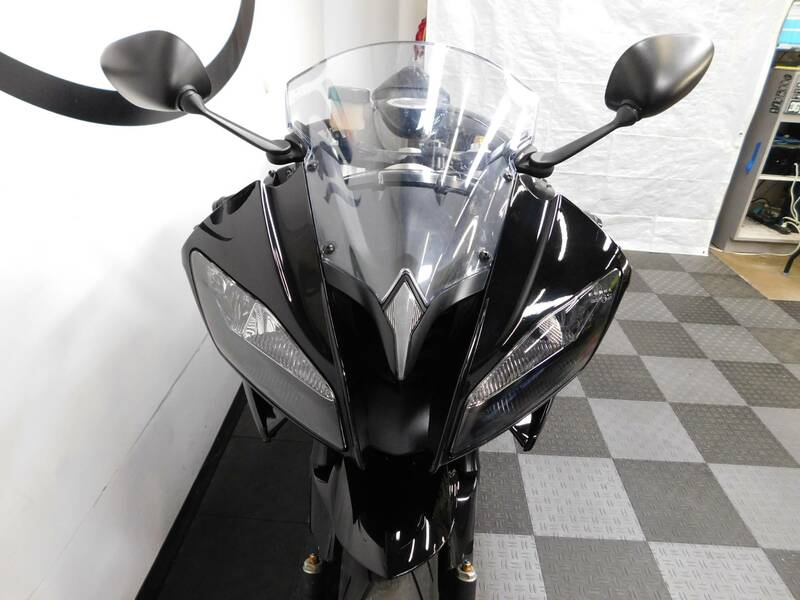 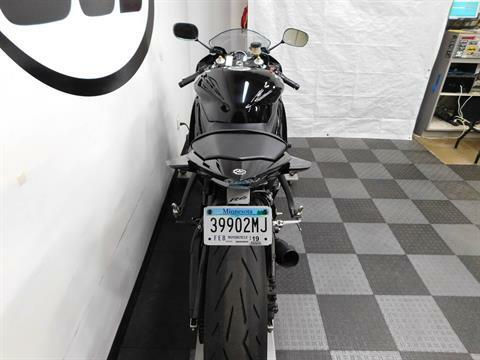 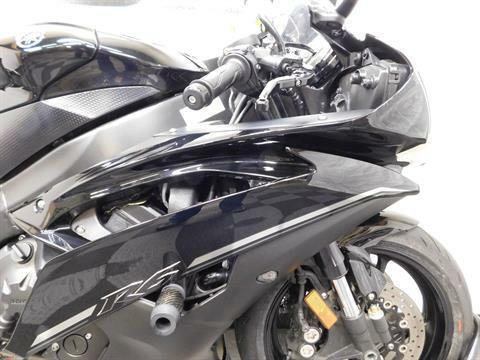 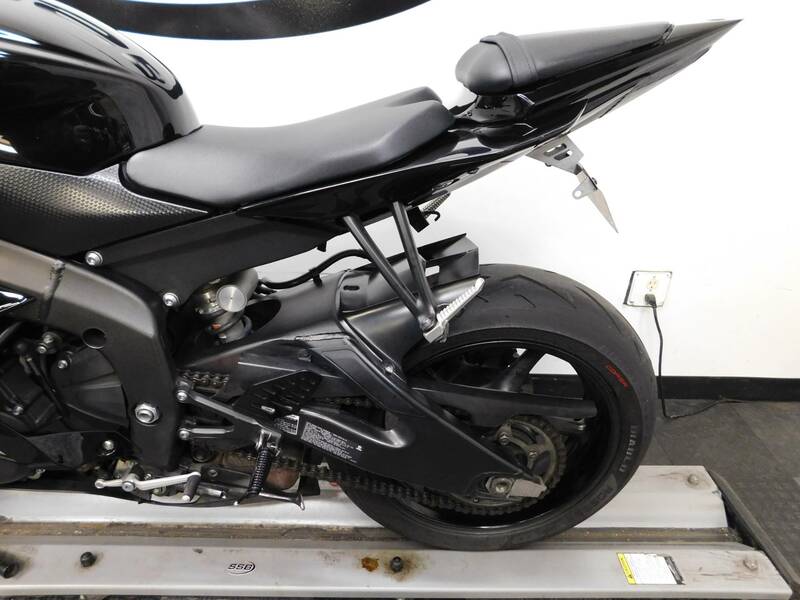 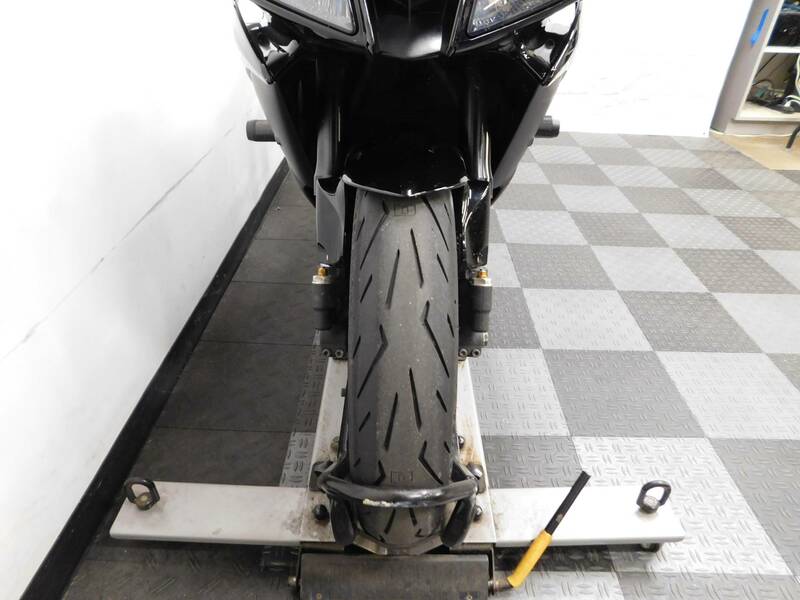 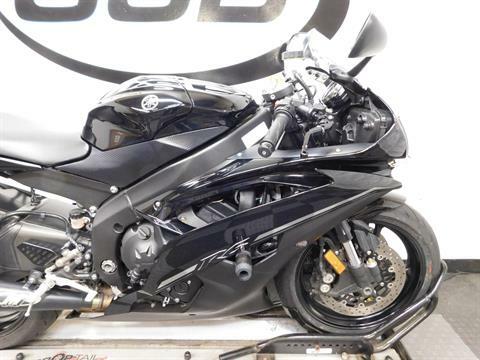 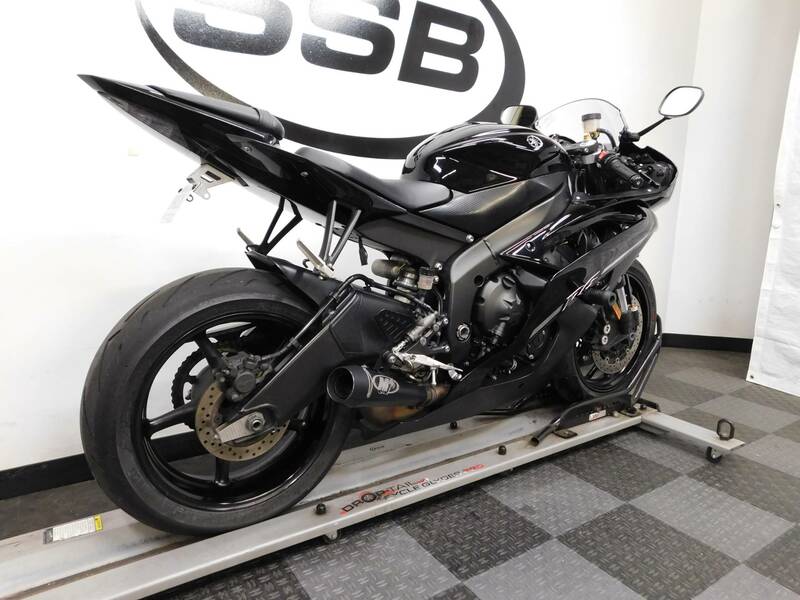 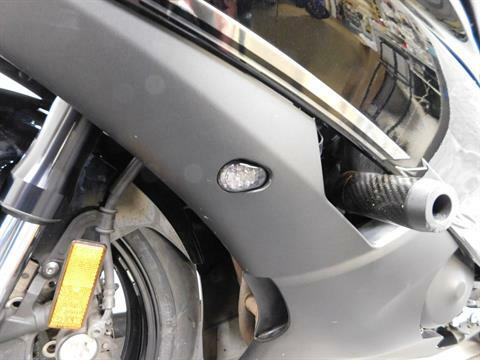 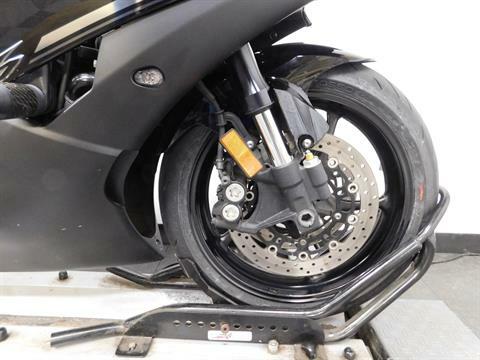 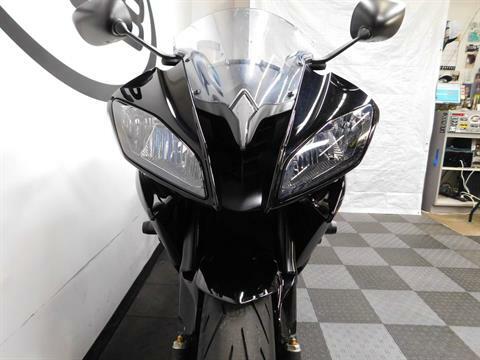 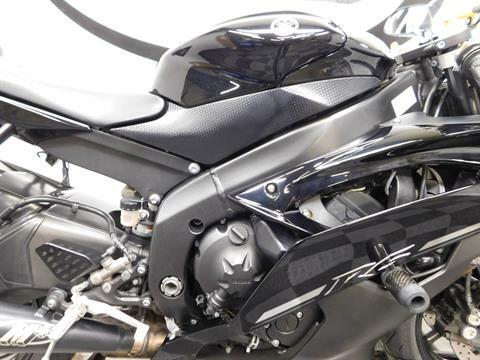 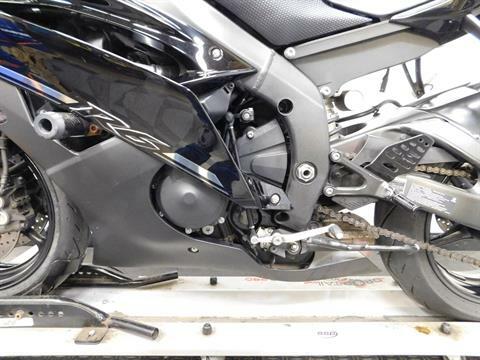 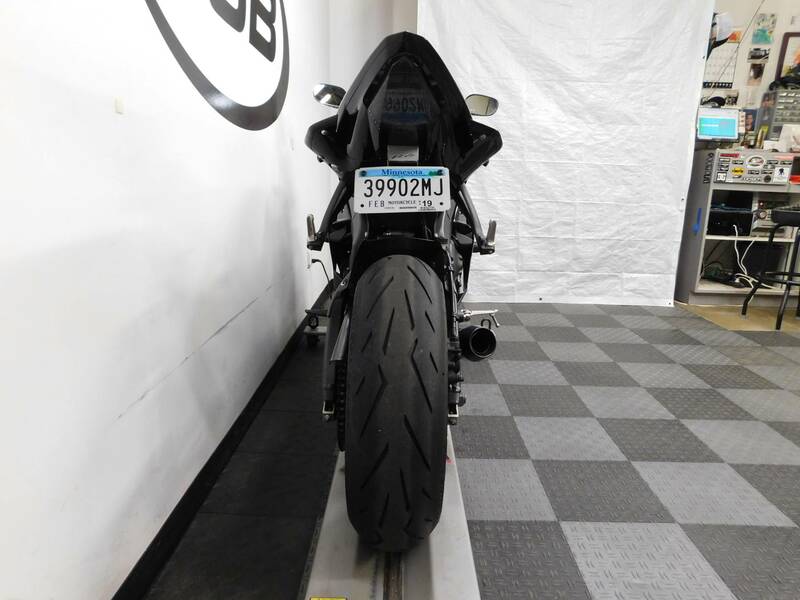 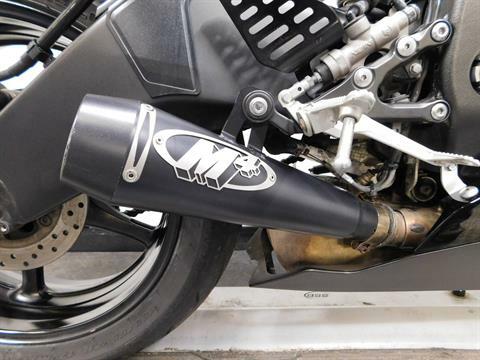 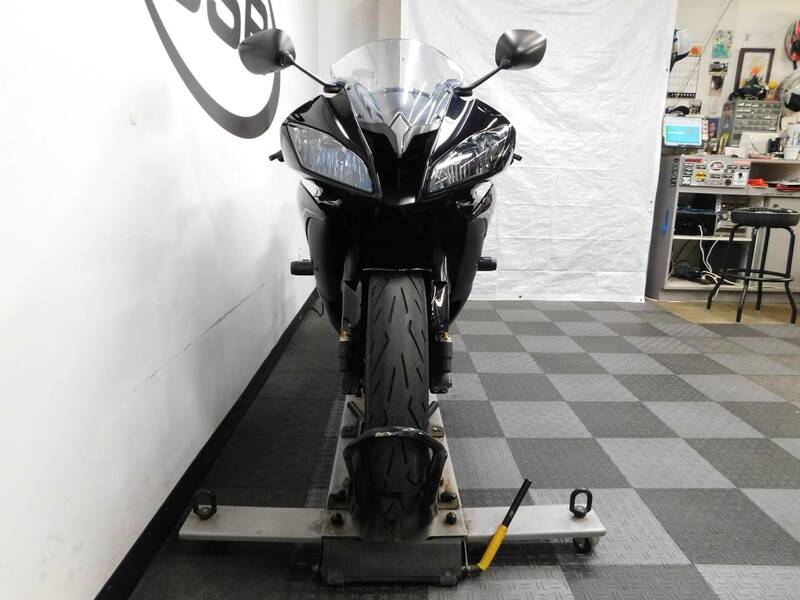 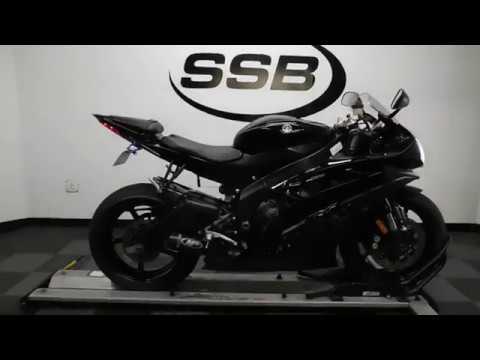 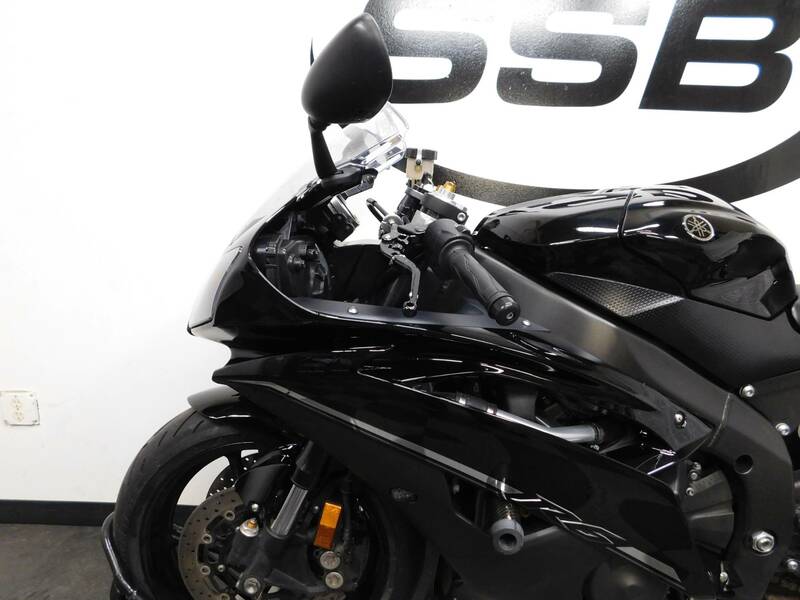 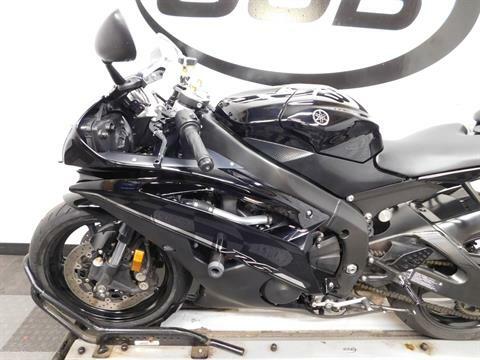 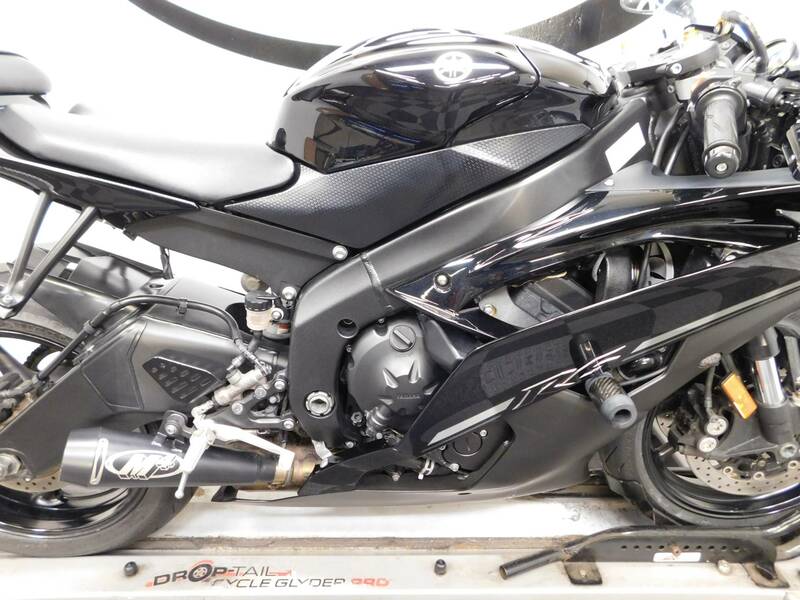 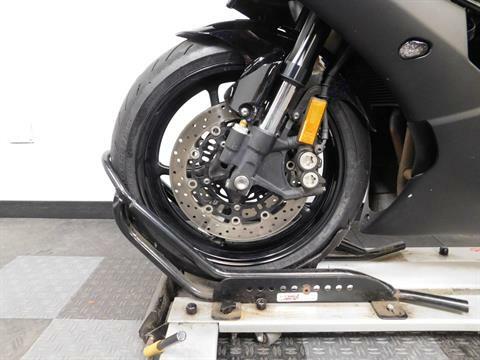 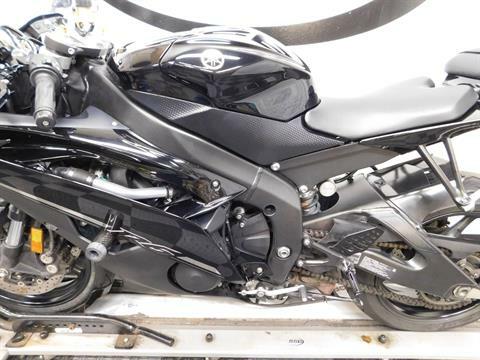 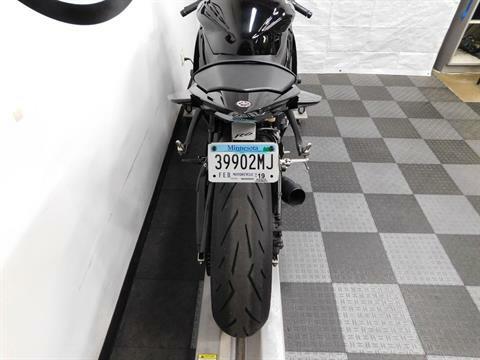 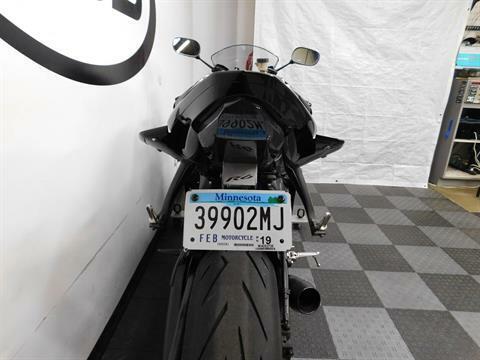 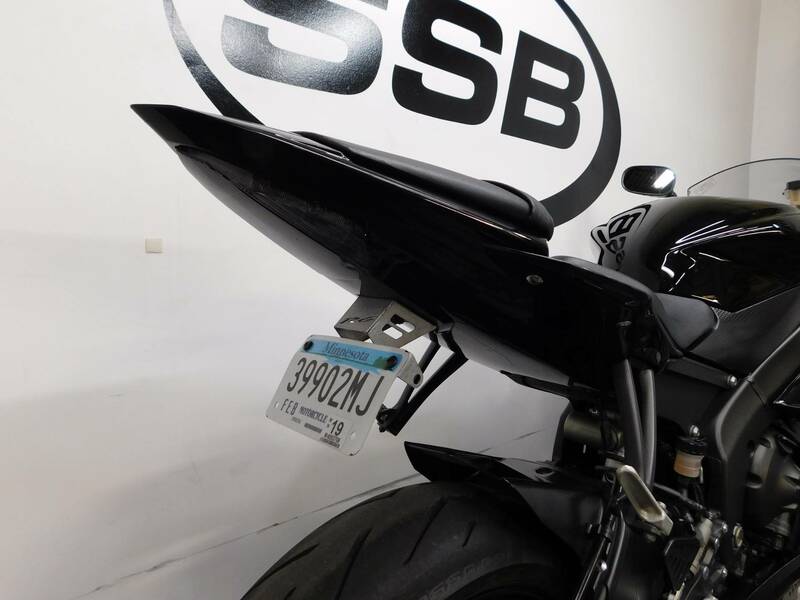 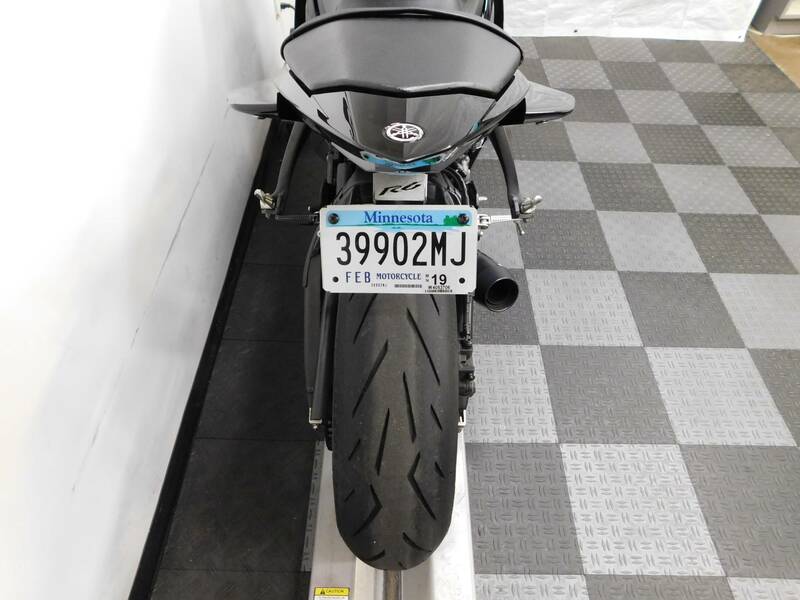 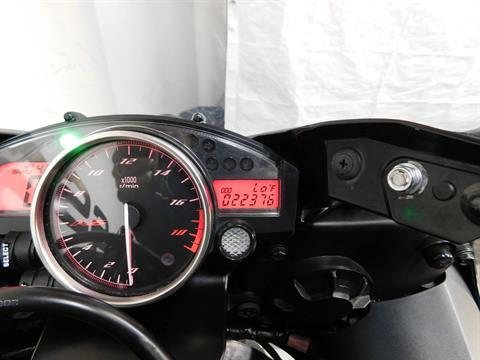 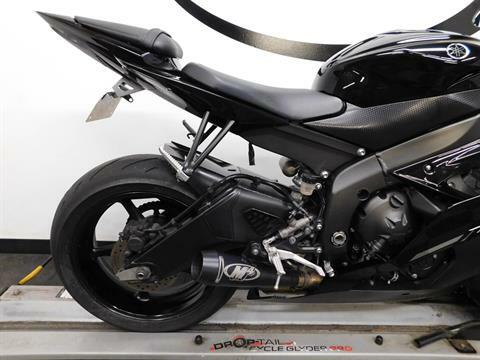 This 2012 Yamaha YZFR6 is in excellent condition with 22,346 miles on it. 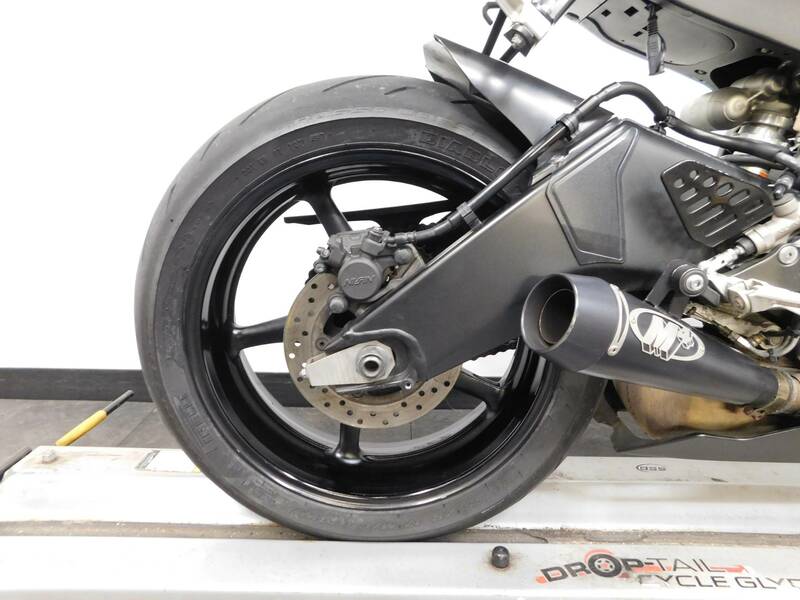 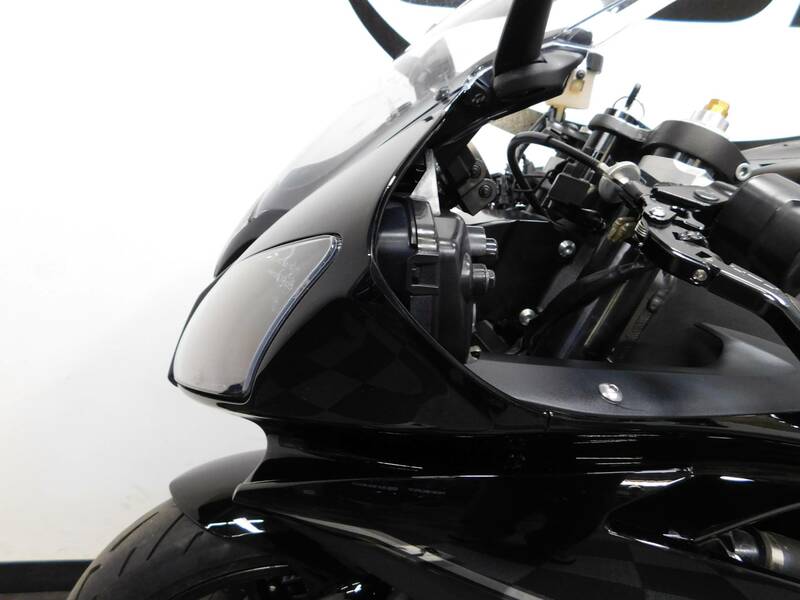 This sport bike is clean looking with a minor tip over on the left side which scraped up the frame slider, middle fairing, and put a small horizontal crack on the edge of the tail section, but even with that light damage, the motorcycle still looks quite sharp. 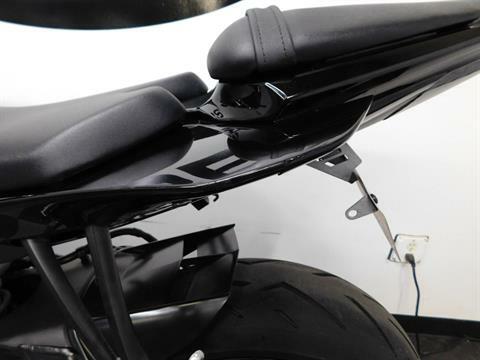 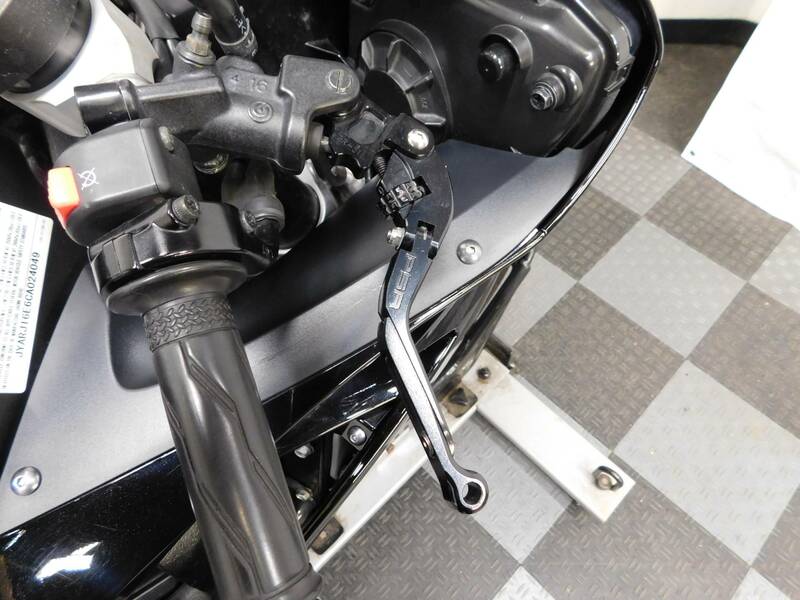 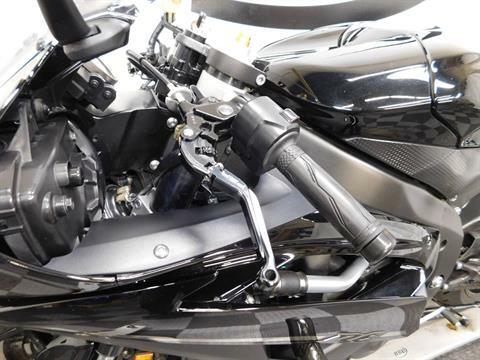 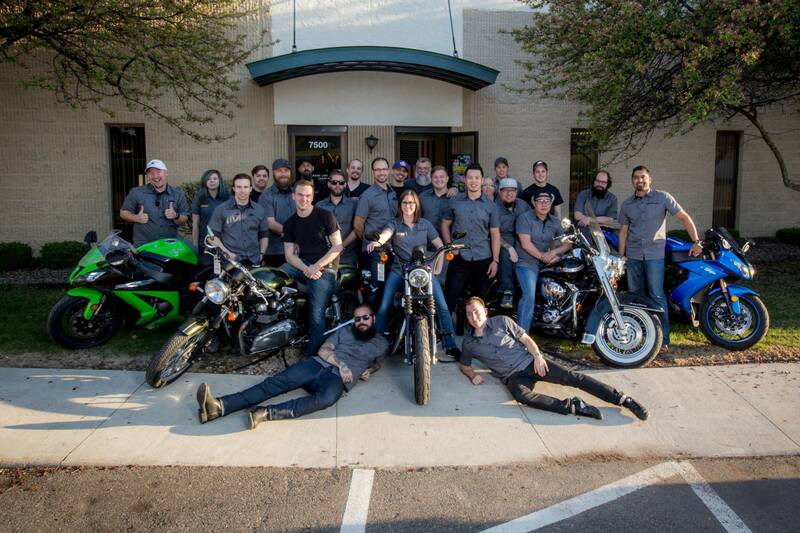 It comes with frame sliders; flush mount front blinkers, an integrated tail kit, an M4 pipe, and PSR adjustable levers as the accessories already installed on it for you. 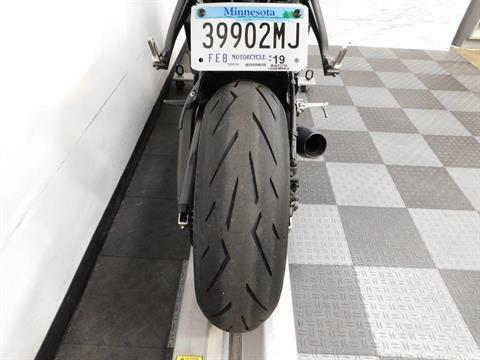 The tires on it are in very good shape as well. 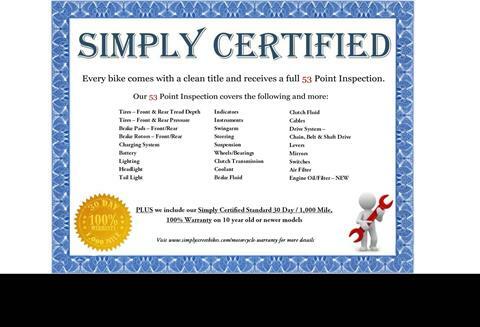 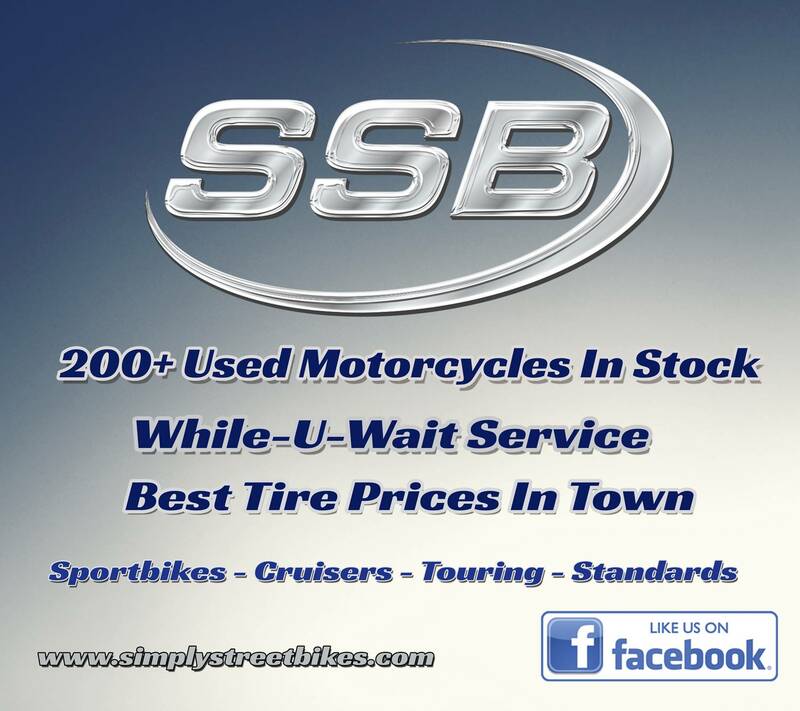 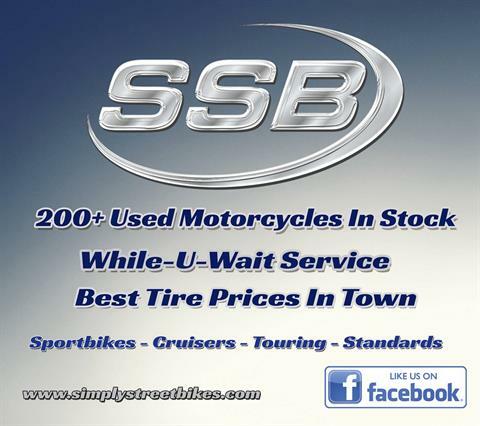 If you want a clean looking, ready to ride 600cc sport bike, then you need to stop in and check this one out!